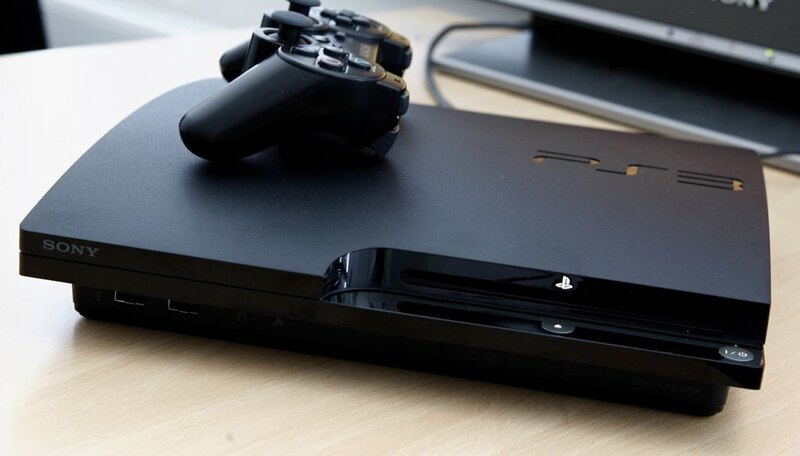 When you purchase a new PlayStation 3 (PS3) controller or try to use your PS3 controller on a friend's console, you must first sync the controller to the console you wish to use it on. Follow a simple procedure to sync a PS3 controller to a new console. Using a PS3 controller charge cable -- the cable that connects your controller to a USB port on a PS3 -- connect the PS3 controller to the console with which you wish to sync it. With the cable still inserted, press the "PS" button in the center of the PS3 controller. The lights on the PS3 controller will flash for a moment, and a controller number will then be assigned to the new controller. Your PS3 controller is now synced to the console, and you can unplug the charge cable. Repeat these steps when you want to sync your controller with a different console. If you ever need to reset the Bluetooth connection of a PS3 controller entirely, locate the small pinhole on the back of the controller. By using a paper clip or other thin object to press the button inside this pinhole, you can reset your controller and its Bluetooth connection.